Love Rose Eau de Toilette was created as an extraordinary bouquet of Centifolia rose, the most precious rose of Grasse. Freshness of mandarin and sweetness of peach zest splashes petals of Centifolia rose combined with sassy pink pepper. Depth and chypre character are ensured by patchouli. The composition is very feminine, fluffy and refreshing. 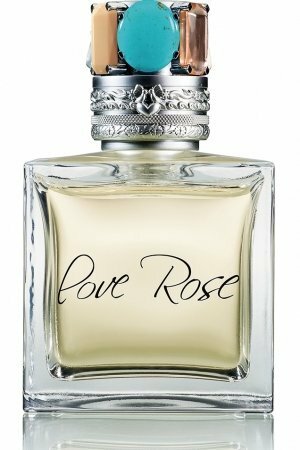 The Reminiscence Reminiscence Love Rose 50ml EDP Women's Perfume was added to the Women's Perfume category in March 2017. The lowest price GetPrice has found for the Reminiscence Reminiscence Love Rose 50ml EDP Women's Perfume in Australia is $82.95 from Cosmetics Now.